The Wateryard is a new social enterprise, established in 2017 as a result of the vision of founder Dominic Monckton. The idea was simple; utilise our world-leading wine industry as an instrument to fund impactful social projects in remote Australia. Australia is an idyllic, bountiful country, where most of us are lucky enough to live well above the poverty line, but unfortunately, we also have remote populations of Australians who do not even have access to clean, safe drinking water. We are a young company that supports individuals and enterprises that are fostering innovation in clean water and health for remote Australians. This is achieved through partnerships with Australia’s top wine makers, which proudly started with First Creek Wines. Wine brands and bottles displaying the Wateryard logo are signifying that profits are invested directly, funding clean water initiatives for those who need it most. 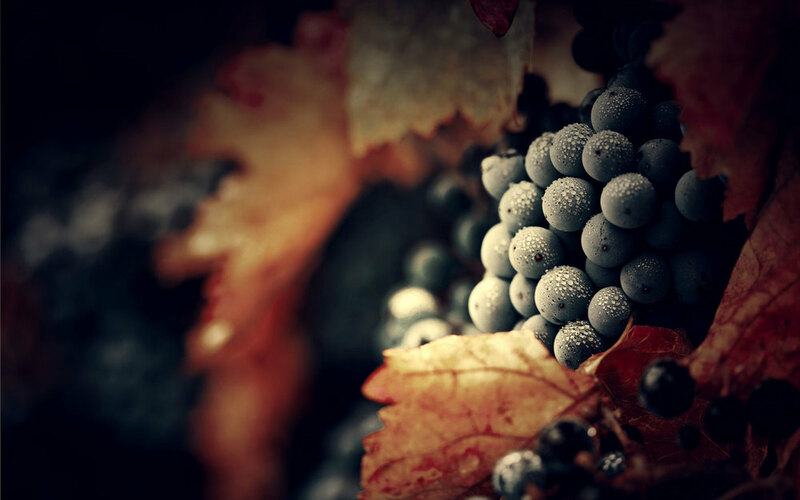 With our portfolio of wines growing, so too is the burgeoning demand to both enjoy wine and do good at the same time. So, make your next wine a Wateryard, and enjoy it with a smile on your face knowing you’ve just become part of something bigger. 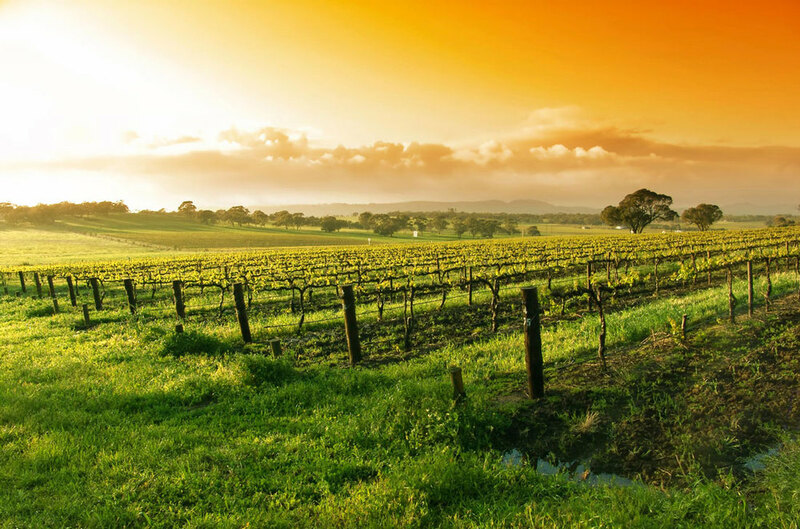 Your glass of wine is supporting Australian businesses and letting us focus on changing the face of Australia’s clean water crisis for the better. Did you know that right here in Australia more than 2/3 of all outback communities rely on contaminated and untreated drinking water? At The Wateryard we couldn’t take this and neither could our wine partners. 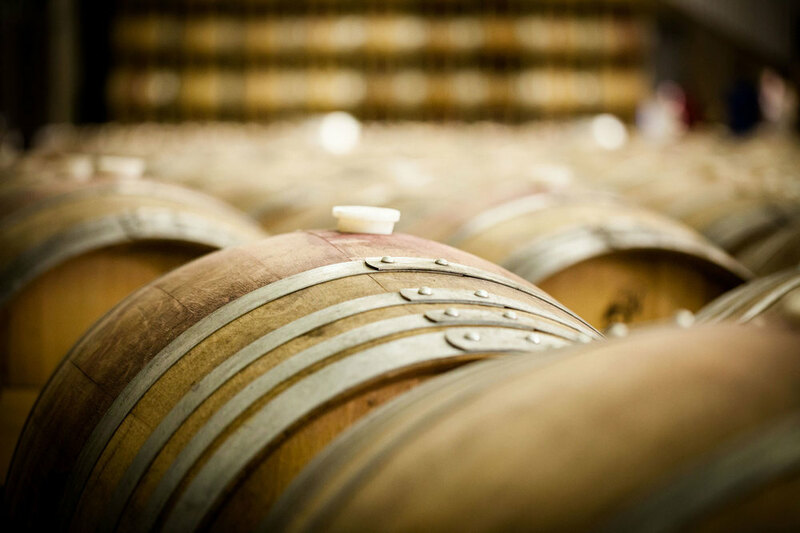 We have three incredible, five star James Halliday wineries helping us turn wine into water. 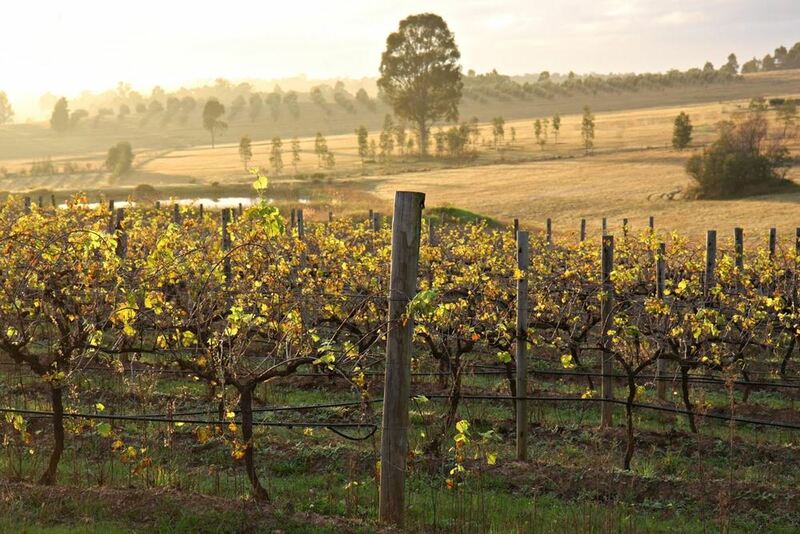 Our first wine partner is First Creek Wines in the Hunter Valley, NSW. Our trilogy of wineries is completed with Flametree Wines, WA and Head Wines, SA. This means that you can now enjoy quality wines and do good. $50 - $100 from every dozen will be donated to The Wateryard. We all try to solve the world’s problems after a few glasses of vino… now we actually can, one glass at a time. Browse our range of wines from supporting Wineries. Show your support directly, by making a generous donation. 650 million people in the world today can not access clean water. 900 children per day die from diseases caused by dirty water and poor sanitation. Access to clean water leads to - Improved health, education and economic prosperity. The Wateryard is raising funds to help ensure the job is finished, and Trachoma is eradicated in Australia. Together, we can solve thirst world problems. Trachoma is a major blinding infectious eye disease. It occurs in regions of poor hygiene & living conditions. Australia is the ONLY developed country to still have Trachoma. It is endemic is 60% of outback communities & is the fourth largest cause of blindness. The origins of The Wateryard grew in the imagination, perseverance and initiative of its CEO, Dominic. He consistently strives to make a difference on the people, communities and organisations around him. The Wateryard is an extension of Dominic’s desire to enable others to seize opportunity by driving social change on a real, measurable, and national scale. Having worked tirelessly for years to overcome a traumatic brain injury at the age of 20, Dominic set out on a path to help others facing challenges of their own. Dominic now shares his experiences to encourage people to push themselves to their limits; to improve their lives, by taking charge of their mental and physical health. He is excited by the opportunity presented - to help remote Australians access clean water and improved sanitation. Our aim is to continue to grow, to positively impact disadvantaged Australians, and ensure the next generations can only understand Trachoma by reading about it in a text book. William works at Telstra as a Strategy specialist, working directly with the senior leadership of the company. He has experience in driving strategic and operational change, the learnings of which will allow him to help formulate and implement The Wateryard’s growth plans. 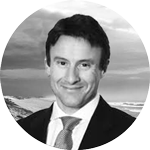 John is recognised as one of Australia’s leading dispute resolution lawyers in the 2015 edition of Chambers Asia Pacific and is also recommended in Asia Pacific Legal 500, 2014 and 2015. John has significant experience in conducting all forms of alternative dispute resolution including successful mediations, arbitrations, conciliations and commercial settlement negotiations, skills which have been enhanced by his study of advanced negotiation at Harvard Business School and strategy at Harvard Law School. John also appears in specialist tribunals including coronial inquiries, the Administrative Appeal Tribunal, the CTTT and the Retail Tenancies Tribunal. He has also conducted a Canonical inquiry for the Vatican. John was formerly a barrister in London specialising in trials before jury and general commercial disputes. He is a member of the Honourable Society of the Middle Temple and was awarded the Harmsworth Scholarship while studying at the Inns of Court School of Law in London. He spent a short stint as a television presenter on ITV (UK). Before turning to the law, John was a Royal Marines Commando and also holds a first class honours degree in Physiotherapy. With a media career spanning over a decade, James has hosted and created shows across Australia and the USA. After writing a best-selling book helping young men, it’s now time to take his passion for meaningful connections with large groups of people to a new level. Through The Wateryard, James is utilising his talents to bring great wine to those who love it, and water to those who need it.